If you want a bed liner that won’t damage your truck, isn’t permanent, and won’t lower your resale value, BedTred Pro Series is for you. 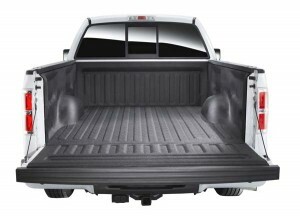 It provides a rugged work surface that is tough enough to withstand dents and dings while protecting your most fragile cargo from sliding around your truck bed. The BedTred system is a 5-piece zipped liner that installs with hook-and-loop fasteners—without damaging the truck bed. While traditional spray-in liners can quickly fade and chalk, BedTred material is fade and UV resistant. The 1/4″ foam is similar to that used in life jackets and will not absorb water, resisting mold and mildew. Water will simply run off the surface, through the zippered perimeter, out the factory drain holes in the truck bed and will dry in as little as 20 minutes. 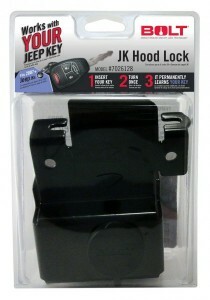 Premium universal lock offers 360 degrees of solid, hardened-steel, dual-purpose coupler security (fits most couplers). <p>Premium universal lock offers 360 degrees of solid, hardened-steel, dual-purpose coupler security (fits most couplers). 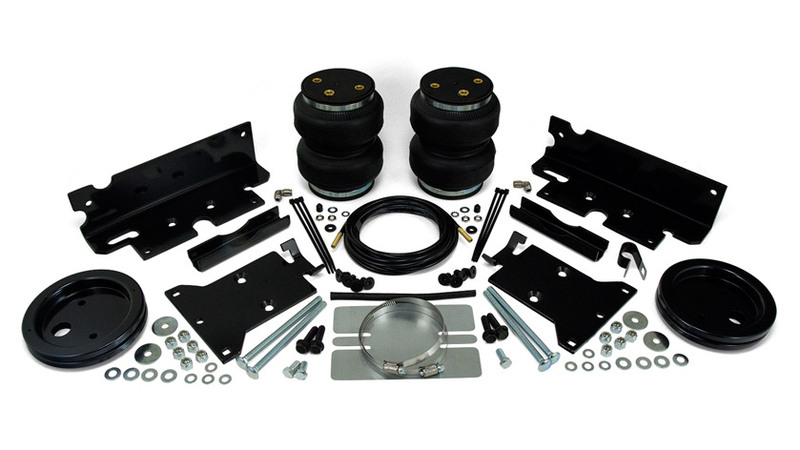 To provide increased safety and comfort for 2011-2015 Chevy/GMC C/K 3500 commercial trucks when towing or hauling heavy loads, Air Lift Company offers the LoadLifter 5000 ULTIMATE (88339) air spring kit. 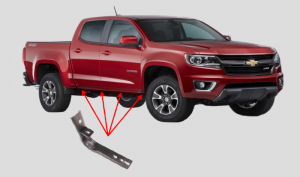 These fully adjustable air springs help reduce driver fatigue by improving the ride characteristics of a fully loaded vehicle, working with the existing suspension to deliver up to 5,000 pounds of load-leveling capacity and improved handling. With so many Jeeps out there—old Jeeps, new Jeeps, racing Jeeps, mudding Jeeps, pimped-out Jeeps, lifted Jeeps (too many to count, really)—how are you going to distinguish yours as a unique Jeep? Well, an ARIES 15910 roof light bar for the 2007-2014 Jeep JK offers a lightweight construction, customizable design, and flexible lighting options to get you started. This LED Grille presented by Rigid Industries is specifically designed for the 2014-2015 Toyota 4Runner and allows for a clean, OE-quality install of Rigid Industries’ high-output lighting (not included). 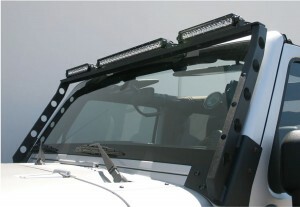 The grille accepts (1) 20″ E-Series light bar, perfect for the new Amber/White E-Series light bar. This 2-piece grille is made from laser-cut 304 stainless steel and is assembled using stainless steel button socket head bolts and nyloc nuts—no welds. It features a high-quality black powder-coated finish. Installation requires modification to your OEM grille shell. We recommend professional installation. All hardware and instructions are provided within the kit. 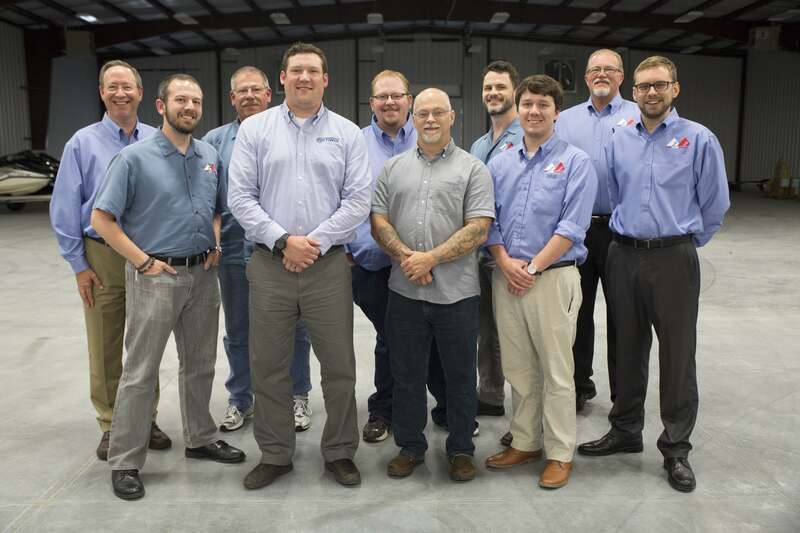 Though Retrax is usually in the position of providing full coverage by way of its world-class retractable tonneaus, Total Truck Centers turned the tables when National Sales Manager Andy Nephew came in to see us for a complete marketing presentation. We spent the day demonstrating how Total Truck Centers’ exclusive marketing channels could grow Retrax’s brands—including the company’s hugely popular RetraxPRO MX and PowertraxPRO MX covers, which feature a powder-coated matte black finish that has taken the segment by storm. We got a photo with Andy out in our recently constructed warehouse before he headed back out to North Dakota. Thanks to Retrax for being such a terrific partner and ally; we look forward to a fantastic end-of-year finish! To make over your truck Retrax-style, visit your local Total Truck Centers retailer, or find a local affiliated store using our dealer locator. ReadyLIFT® now offers the best comprehensive off-road lift kit designed specifically for 2015 Ford F-150 4WD trucks. The new complete big lift kit systems feature the absolute best design and components available. If you want max lift for your Ford F-150 that maintains the factory ride, suspension, and steering geometry—this is the kit you have been waiting for! The Premium complete 7″ front / 4″ rear 2015 Ford F-150 4WD system kit—with SST3000 rear shocks—is specifically designed to give you maximum lift and rugged off-road strength while maintaining the factory ride on the street. 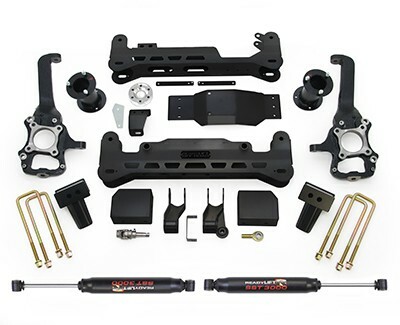 The Complete 44-2575-K (black finish) 7″ Lift Kit features laser-cut and CNC-formed subframe assemblies that directly bolt in. Welding is required for one section, which attaches to the frame. Includes heavy-duty cast-nodular iron steering knuckles, a patent-pending rack-and-pinion steering drop correction system, and an integrated differential drop bracket system to ensure correct CV axle angles and maximum performance in 4WD mode. Patent-pending, industry-first offset steel strut extensions provide the maximum 7″ of front lift, while 5″ OEM-style rear blocks provide a quality rear lift that doesn’t sacrifice the ride. Total rear lift is 4″ when installed. This kit even includes a patent-pending steering extension to keep your steering performance like factory. Rivets into existing holes and secures your under-hood items from theft. Eliminates Jeep JK hood flutter. Plate tumbler sidebar prevents picking and bumping. Stainless steel lock shutter keeps out dirt and moisture. 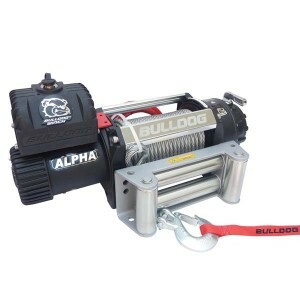 Bulldog Winch’s 10027 12.5K Alpha truck winch is manufactured with a heavy-duty steel housing and frame components for maximum strength, durability, and reliability. 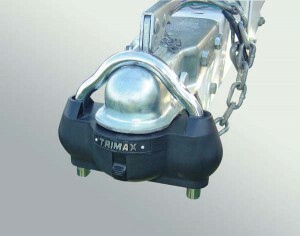 It includes an automatic load-holding, in-drum brake and a free-spooling clutch for quick wire rope deployment. The 10027 has a 500A sealed contactor switch, 6’ high-heat / abrasion-resistant sheathing battery leads, 3-stage planetary gear train, a 262:1 gear ratio, and a premium 6.0hp series-wound motor.